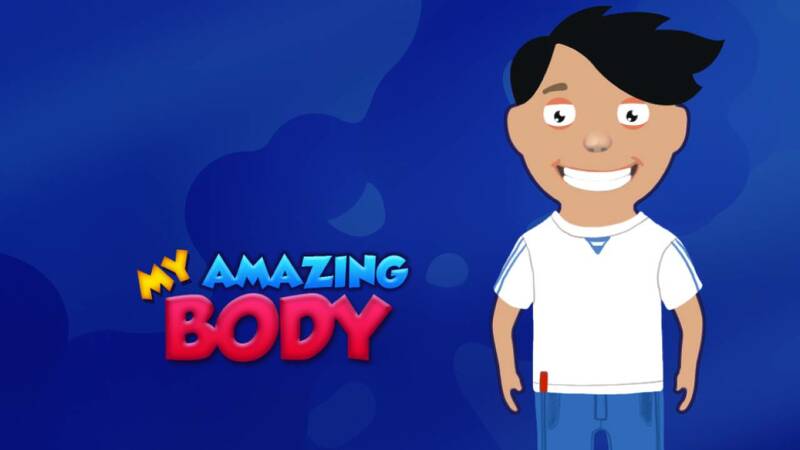 Get the latest news and watch previews from some of your favorite PBS kids programs. 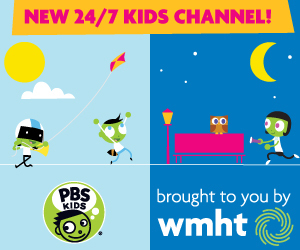 If you cannot find what you are looking for check out our stream of WMHT PBS Kids! 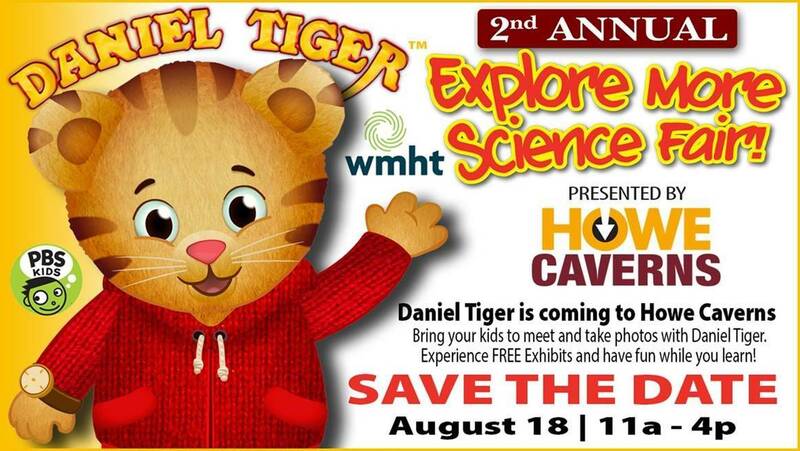 Come to Howe Caverns and meet Daniel Tiger on Saturday, August 18 from 11am-4pm as part of the 2nd Annual Explore More Science Fair! 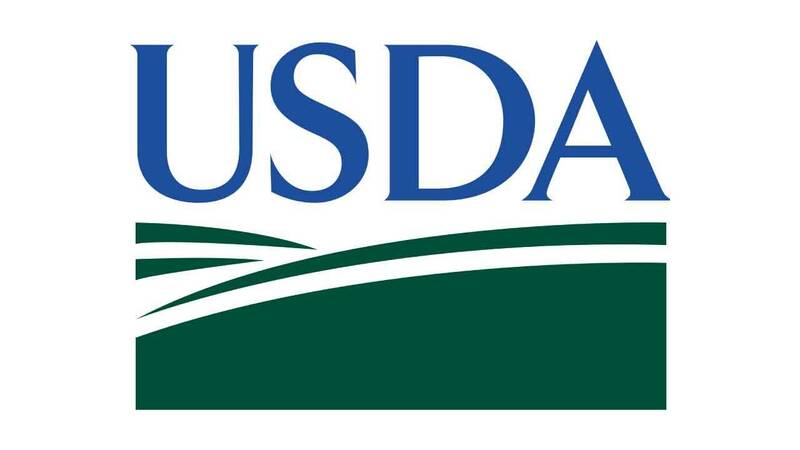 Over 13 million children in the United States live in a "food insecure" home. Teach students about the life cycle of a star, different types of celestial objects and their properties, and where black holes come from! 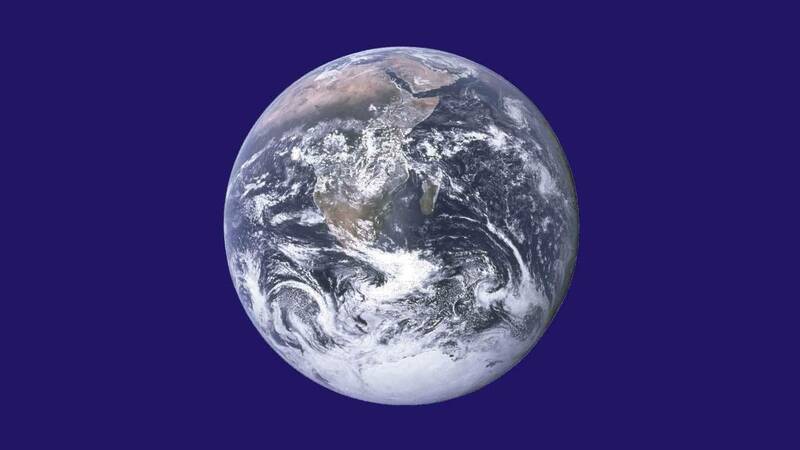 Did you know that an estimated 20 million Americans participated in the first Earth Day on April 22, 1970? March 14, of course, is Pi Day! 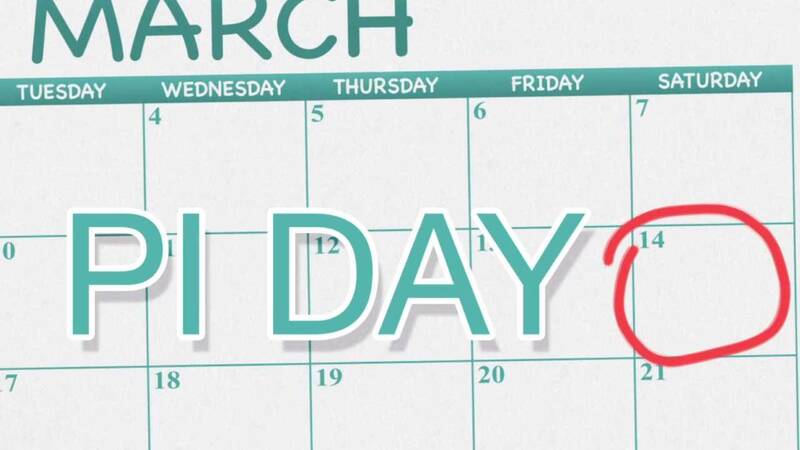 Since Pi is a very special ratio, it calls for a very special holiday. Take students inside the world of π with "All About the Holidays'" overview of this amazing ratio! 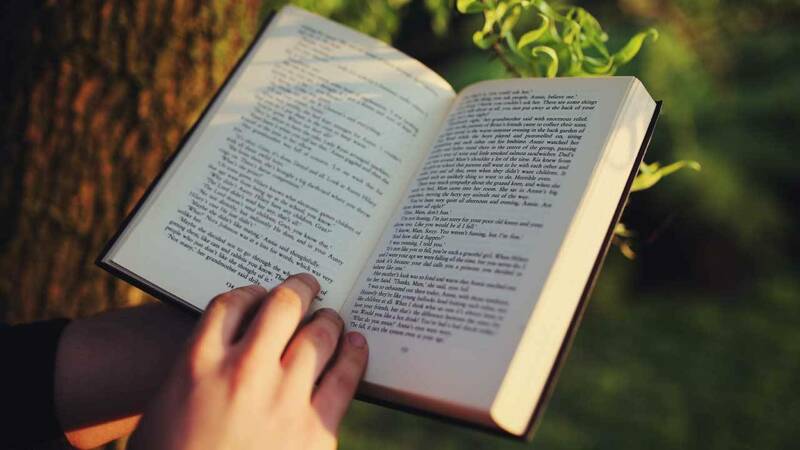 When you close your eyes, what place do you think about that makes you happy? Experience the fun in STEM at this free event. What better excuse to talk about the heart’s structure and function than on Valentine’s Day! 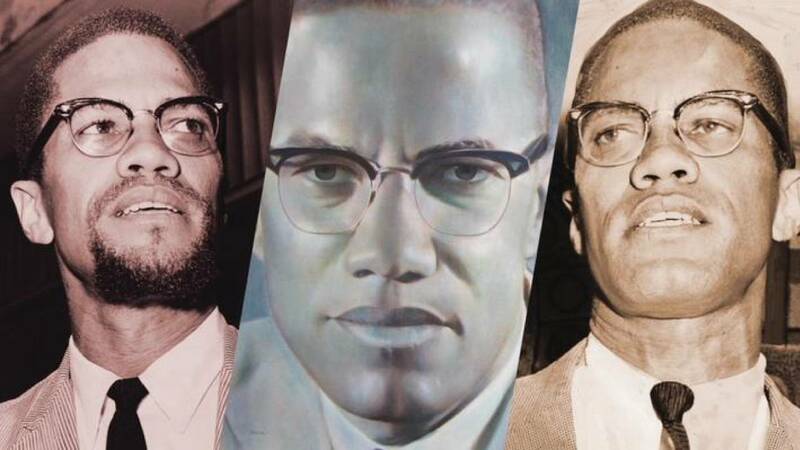 Help your class deepen their understanding and knowledge of black history through the life of Malcolm X, African American leader and human rights activist, with the following "American Icons" lesson plan.